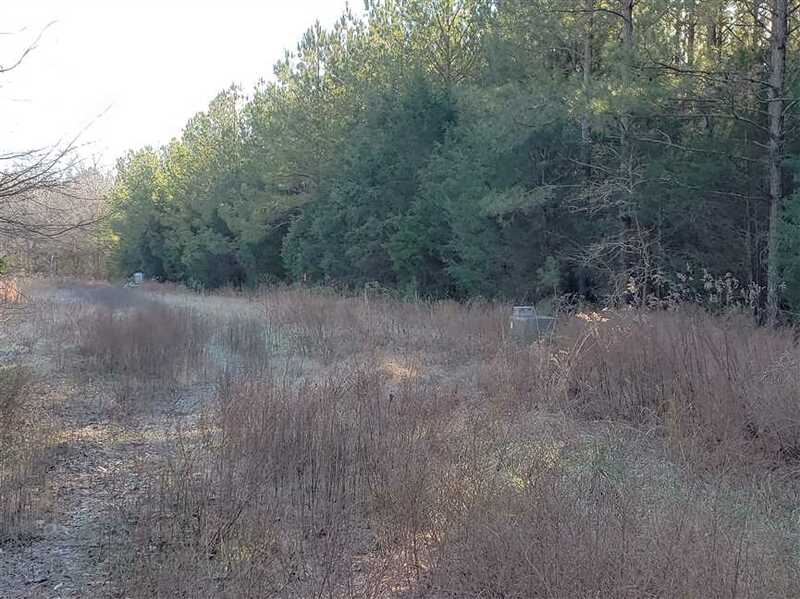 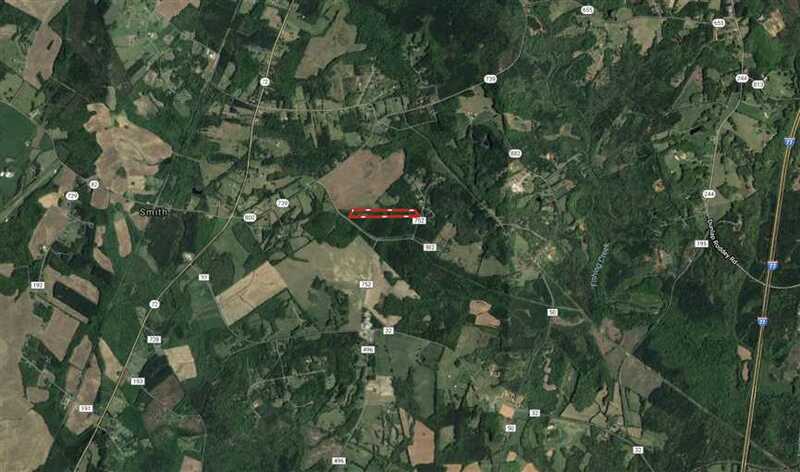 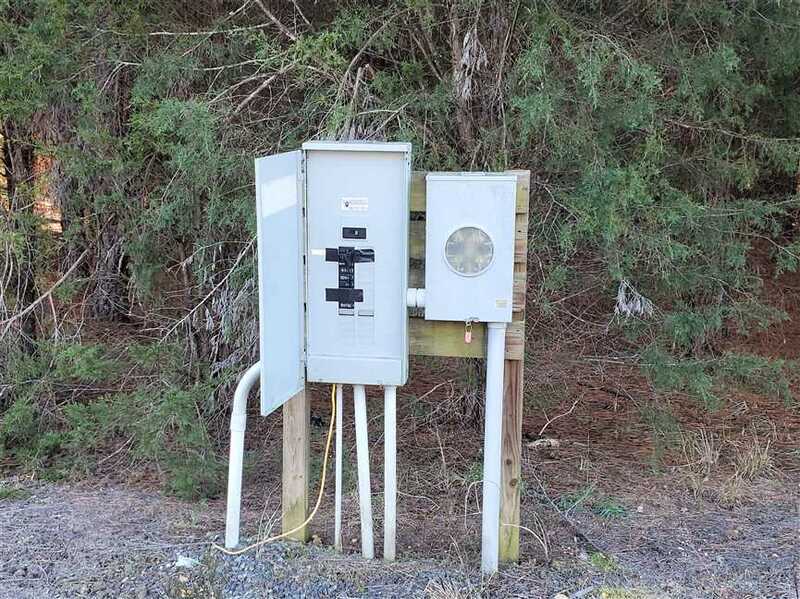 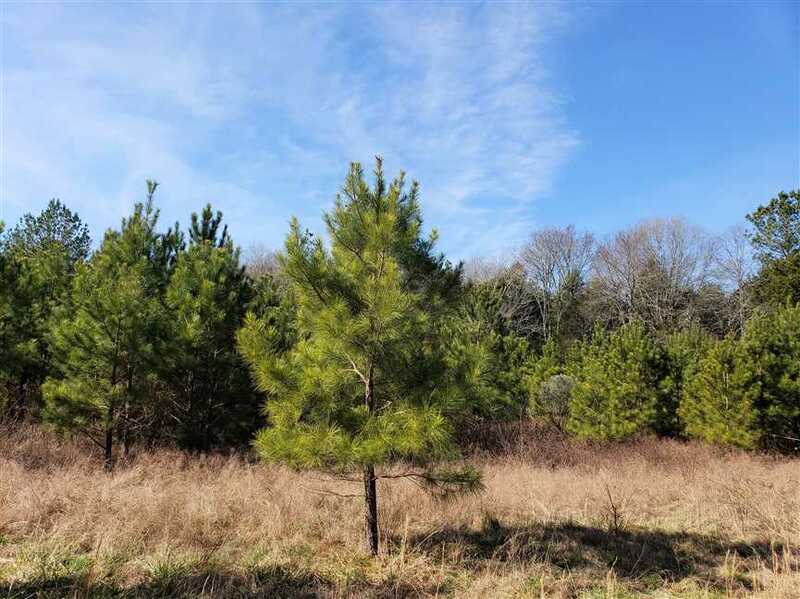 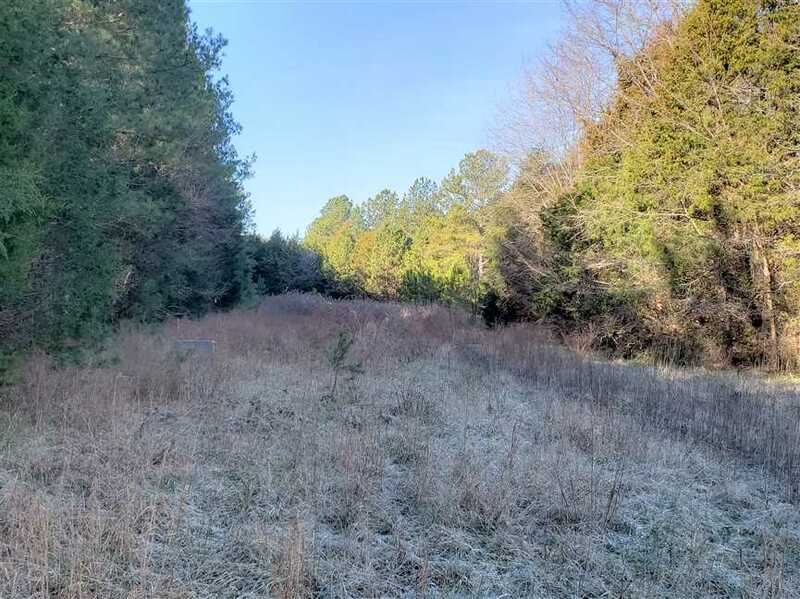 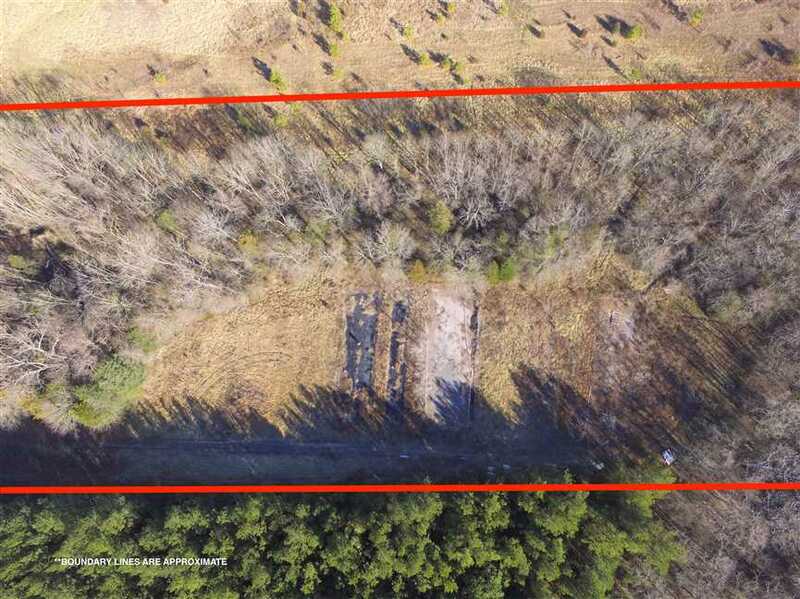 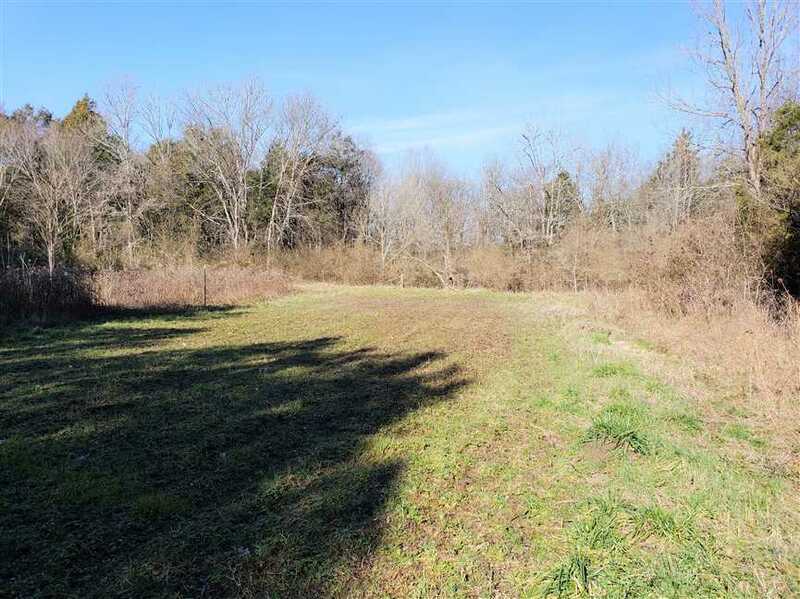 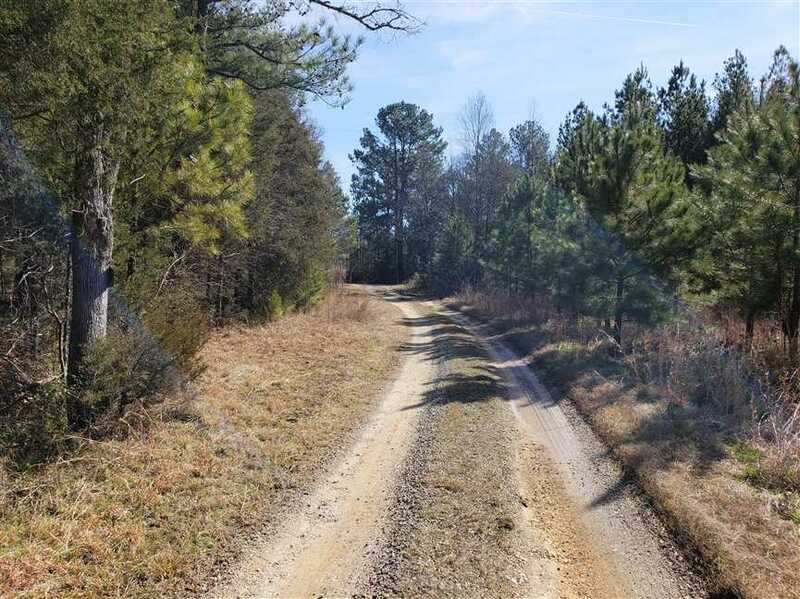 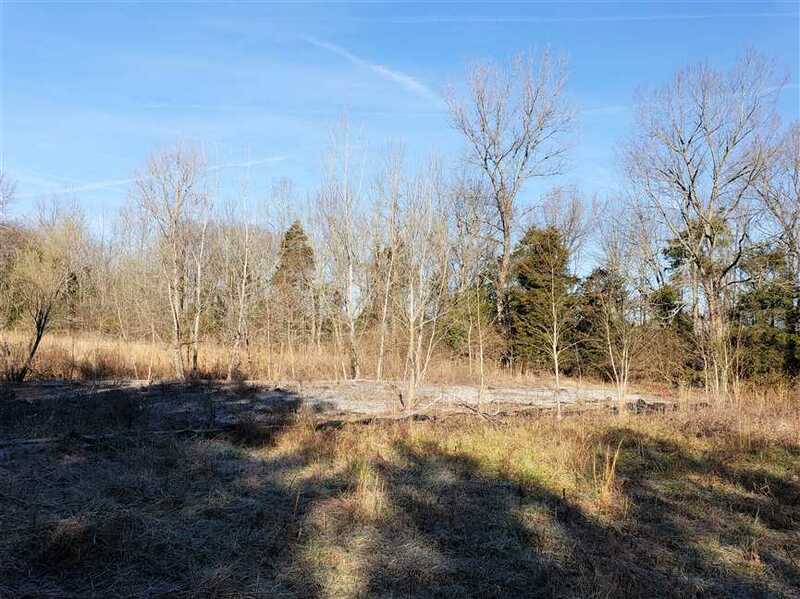 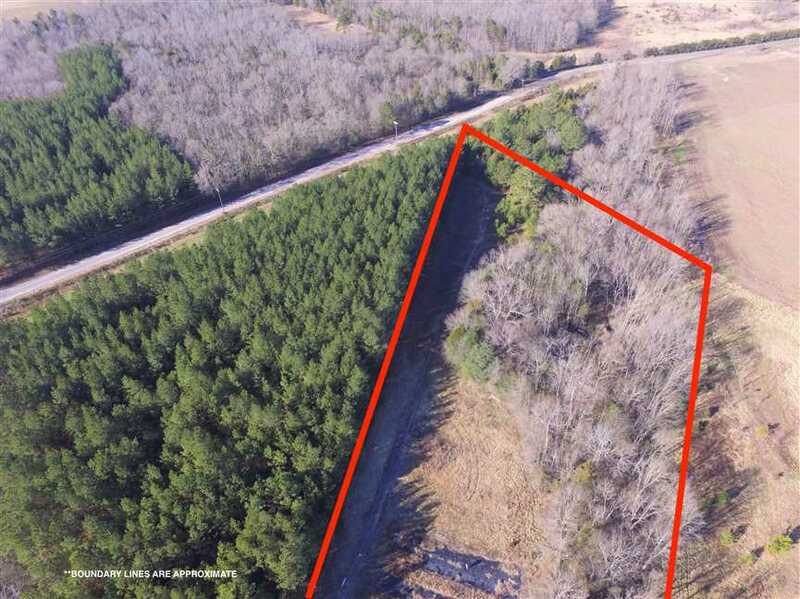 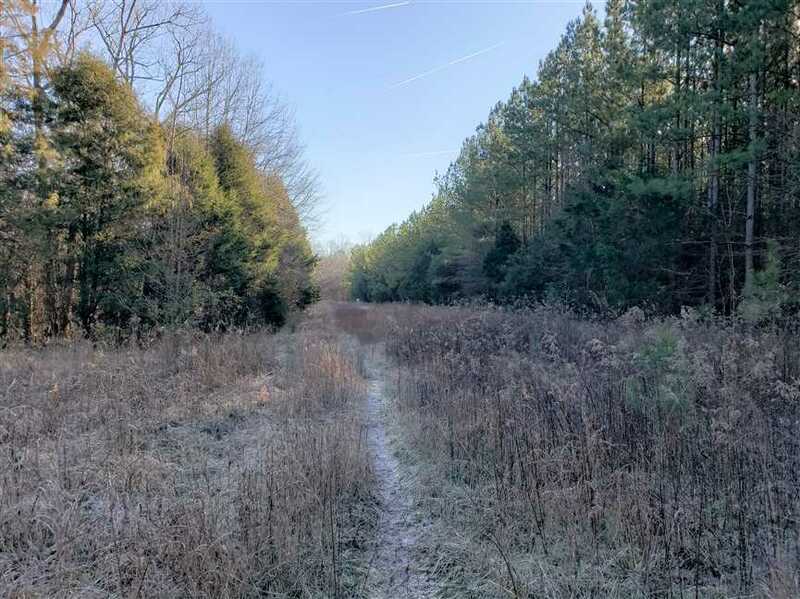 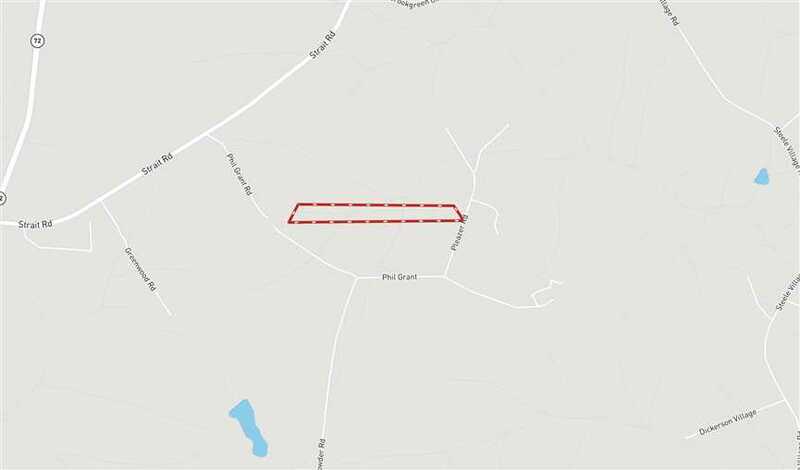 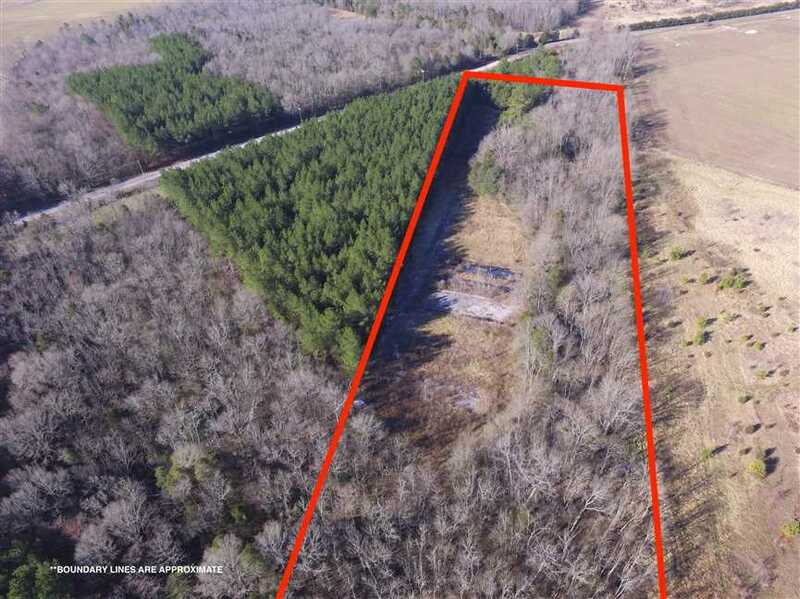 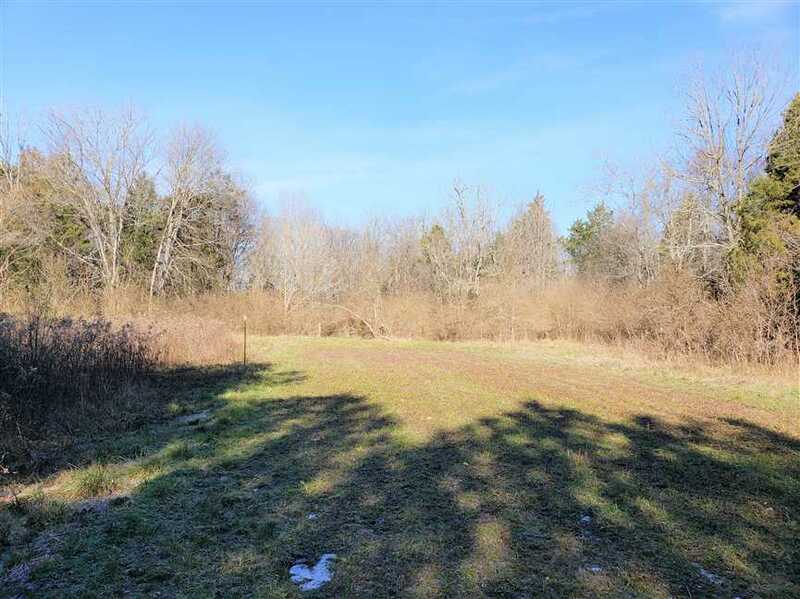 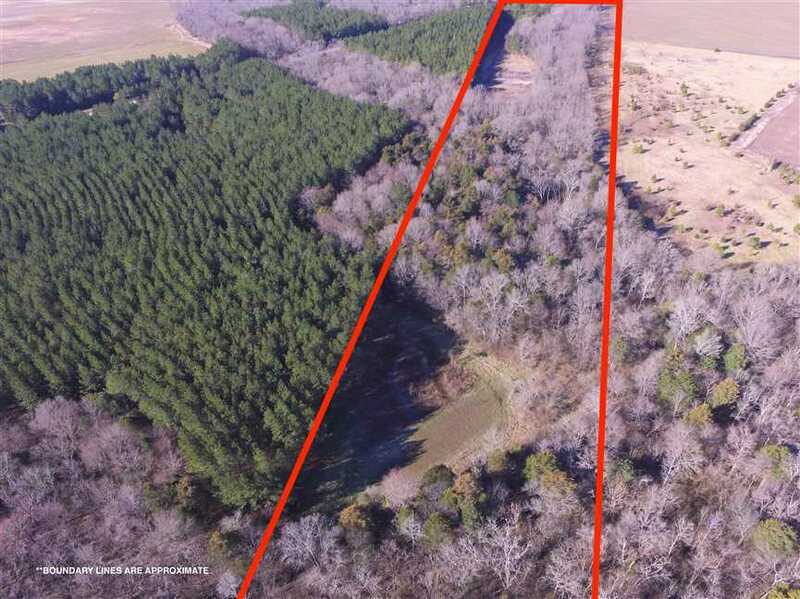 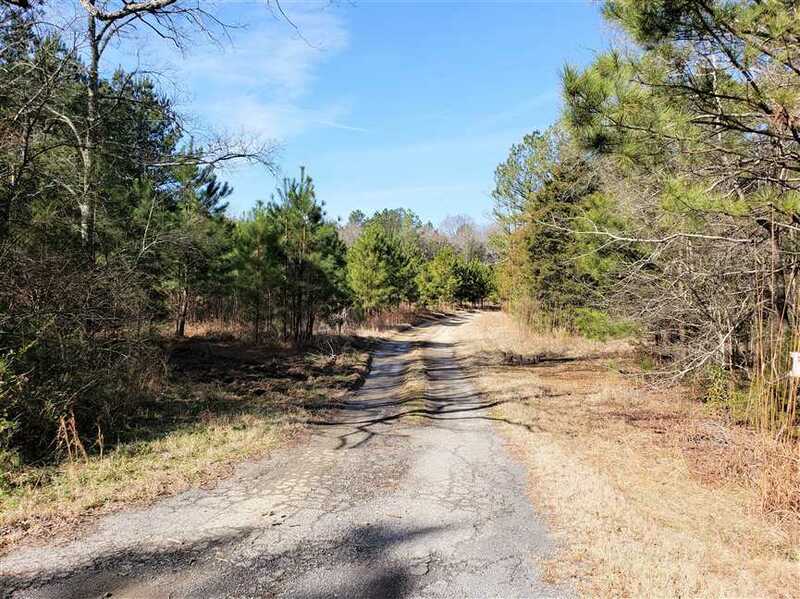 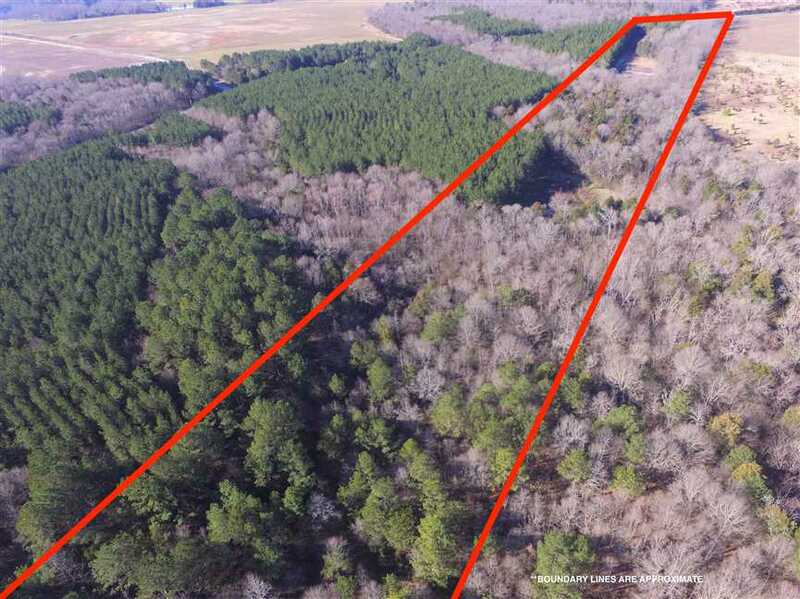 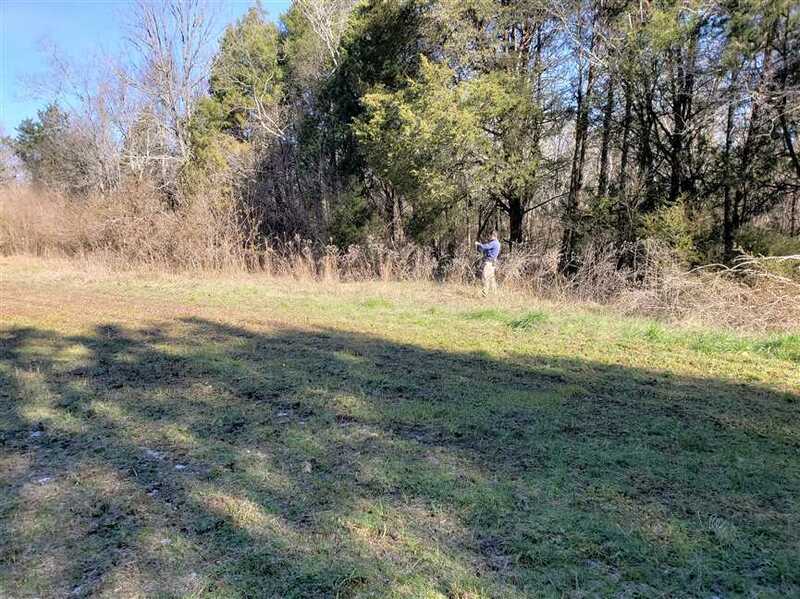 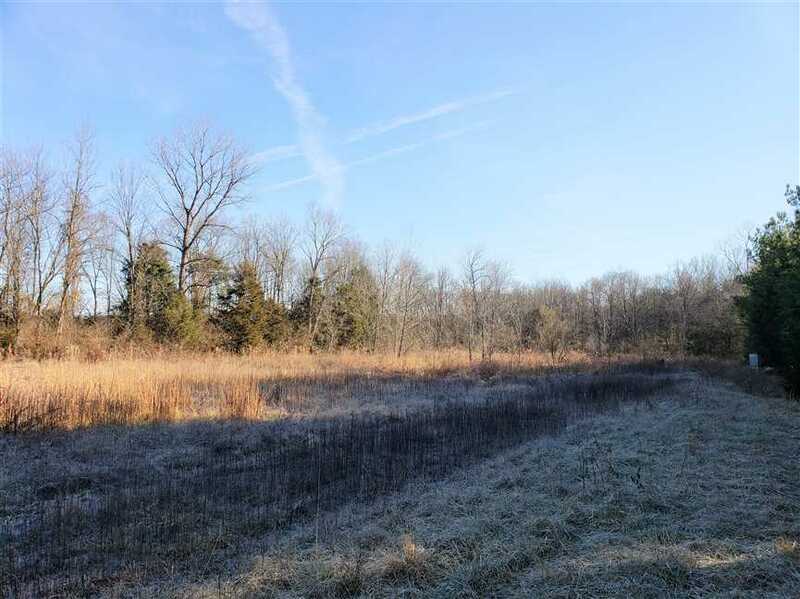 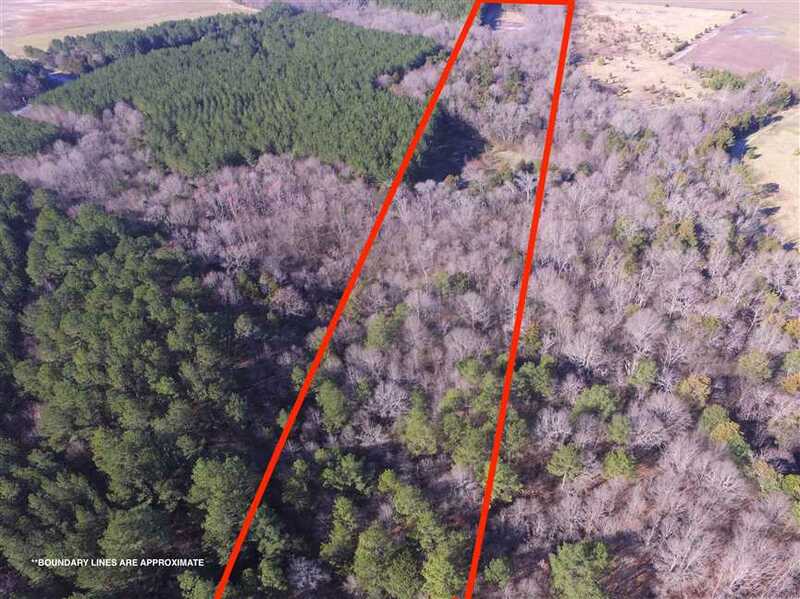 15 +/- acres right on the Chester/York county line with a portion formerly used for 3 greenhouse growing areas for a commercial operation. 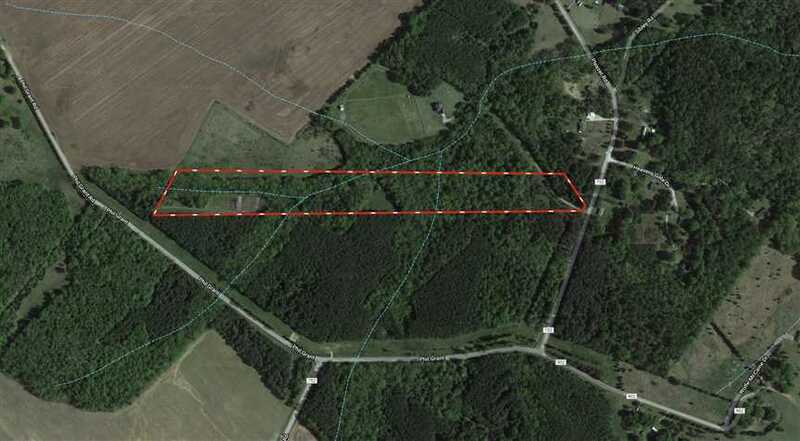 This is a unique property that is long and narrow but extremely private and surrounded by woods or farmland. 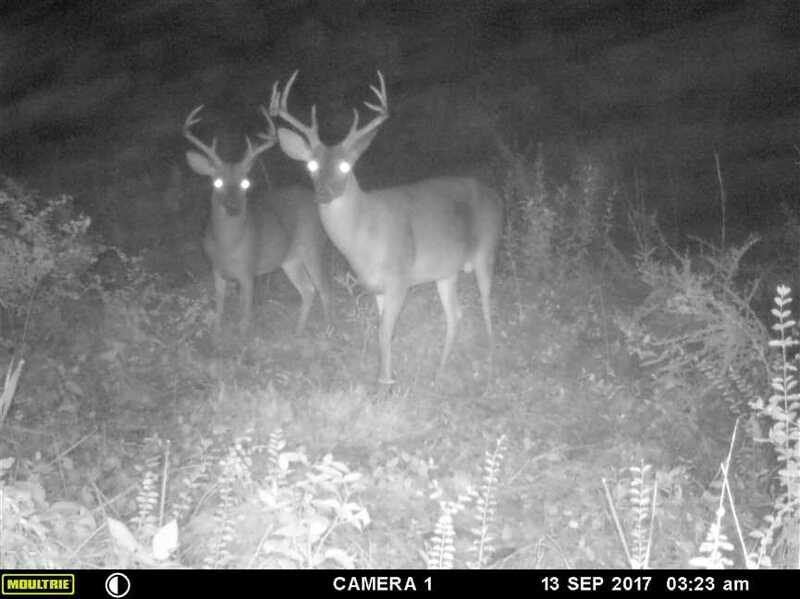 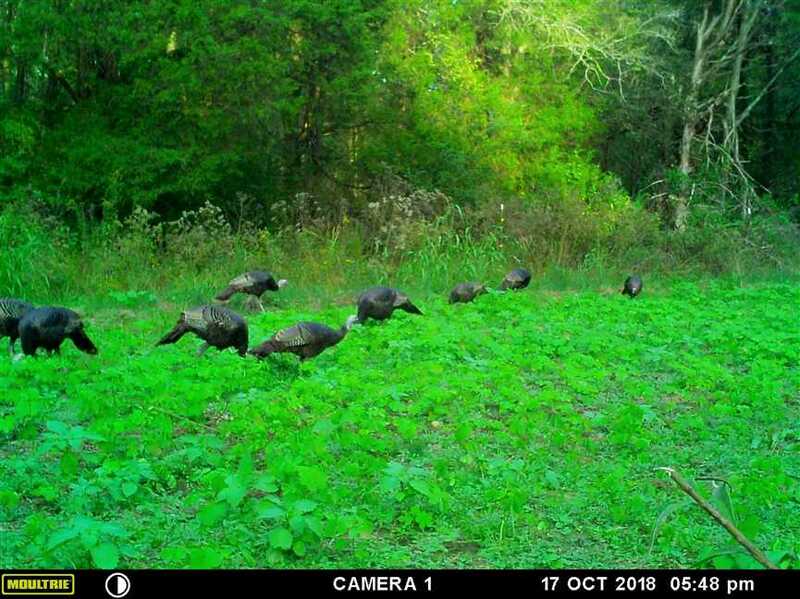 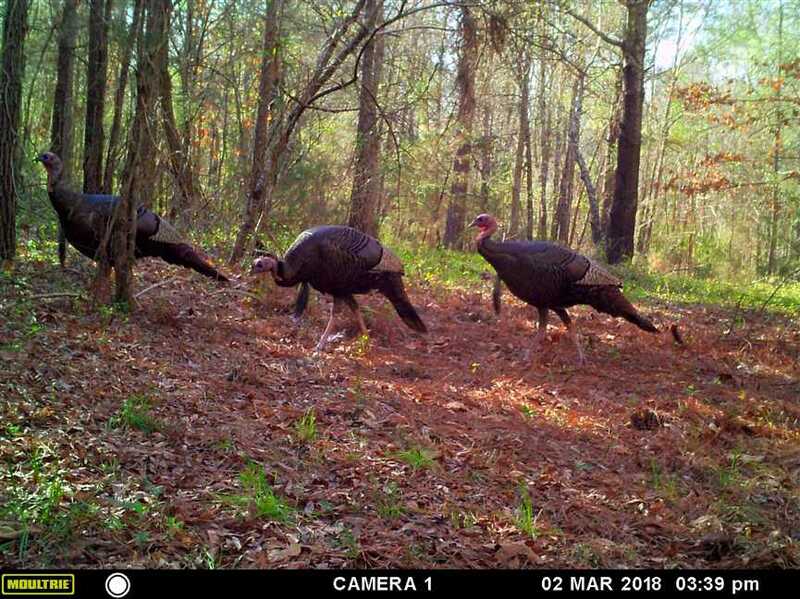 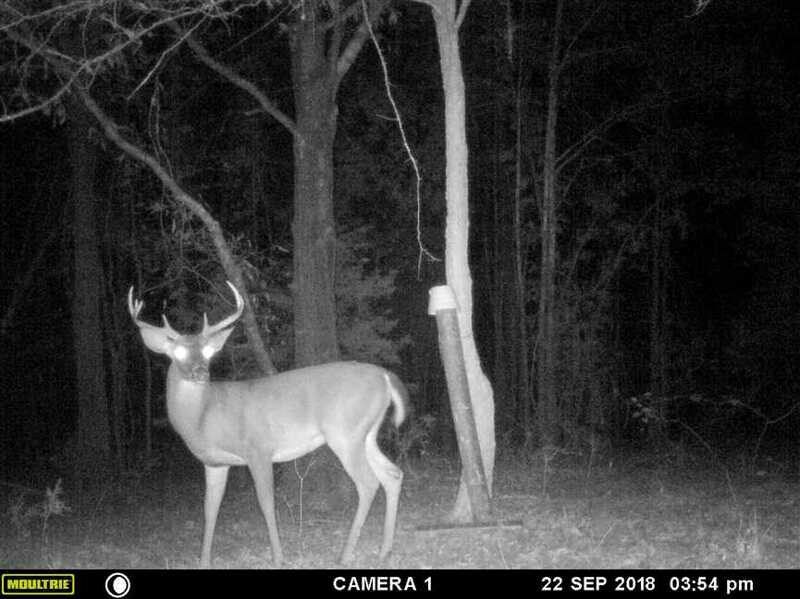 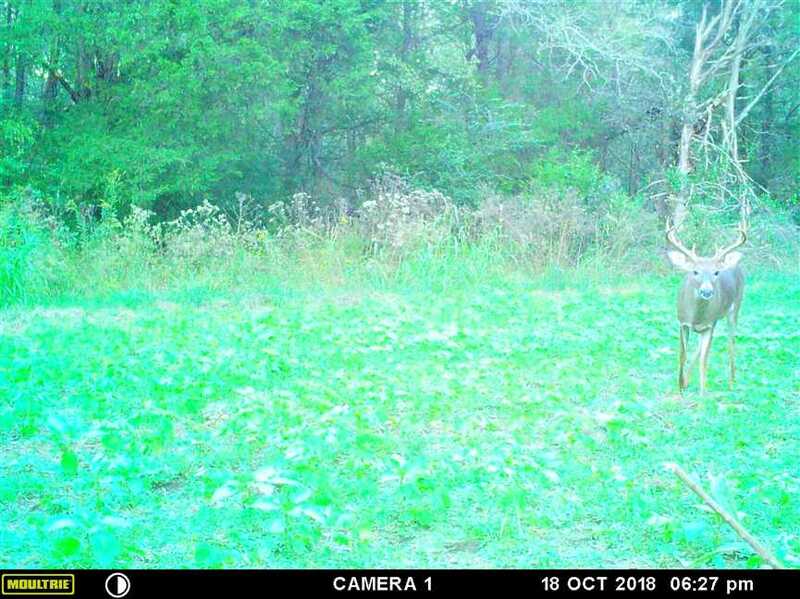 Fantastic hunting for deer and turkey but several other uses are possible. 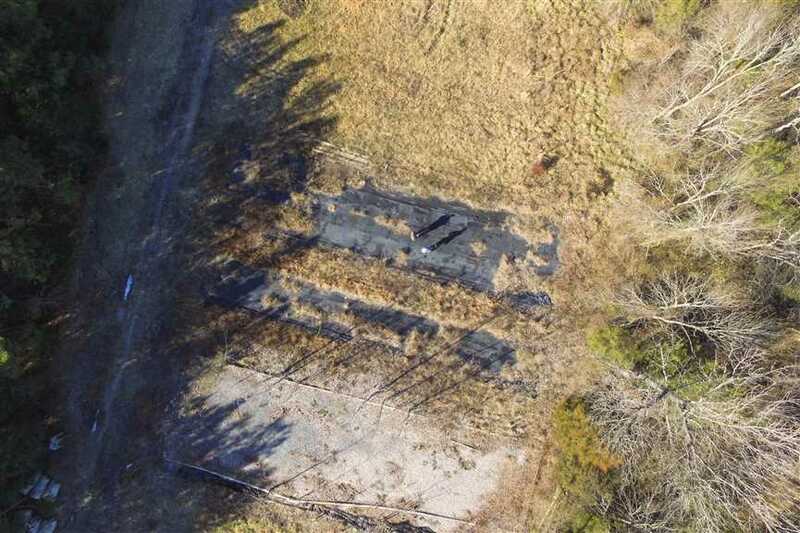 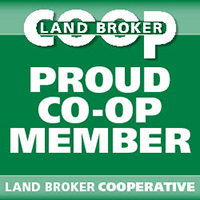 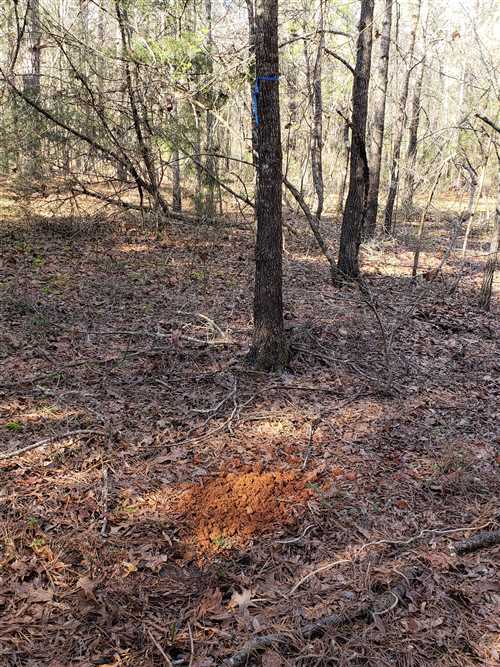 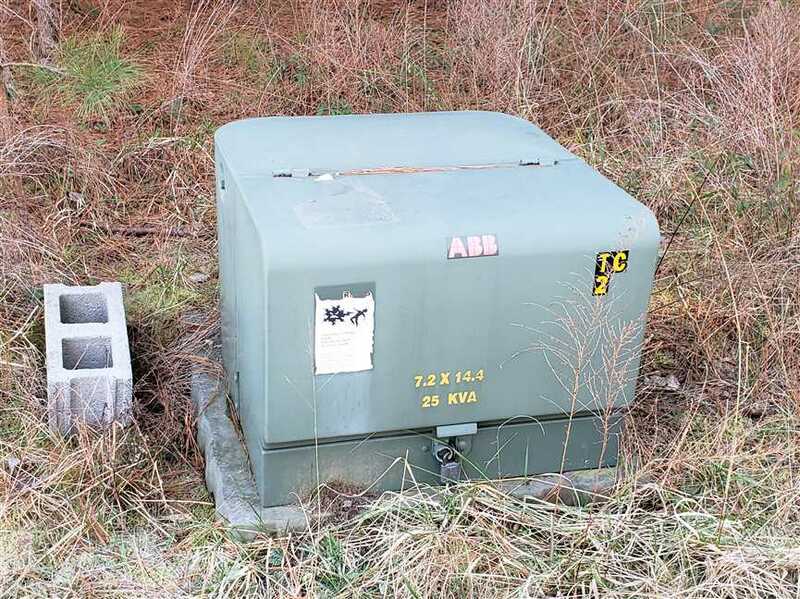 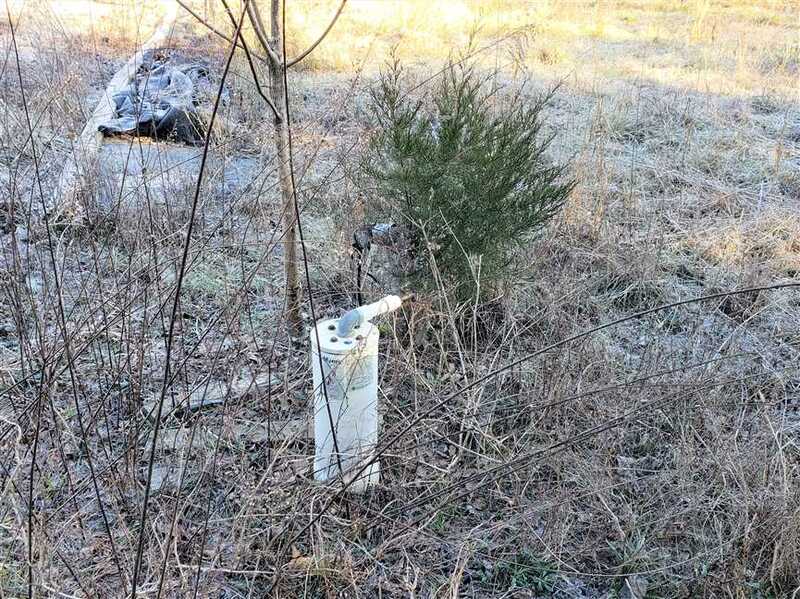 Soil specialist has tested the site and determined some suitable soil for septic and along with existing underground electric and existing well formerly used for the greenhouse growing area, it would be an ideal place for a barn, shop, garage or even a home site. 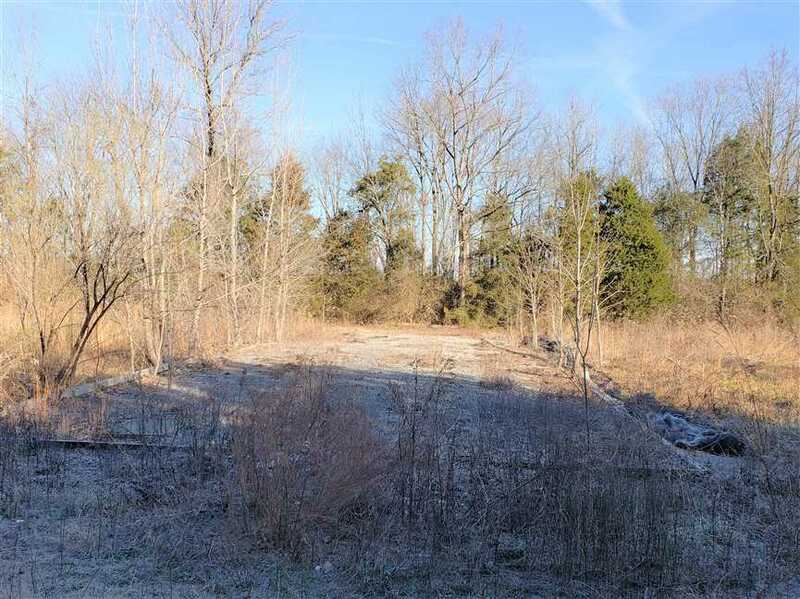 2 entrances exist, one off of Pleazer road and the other is an easement entrance off of Phil Grant road leading to the former greenhouse site. 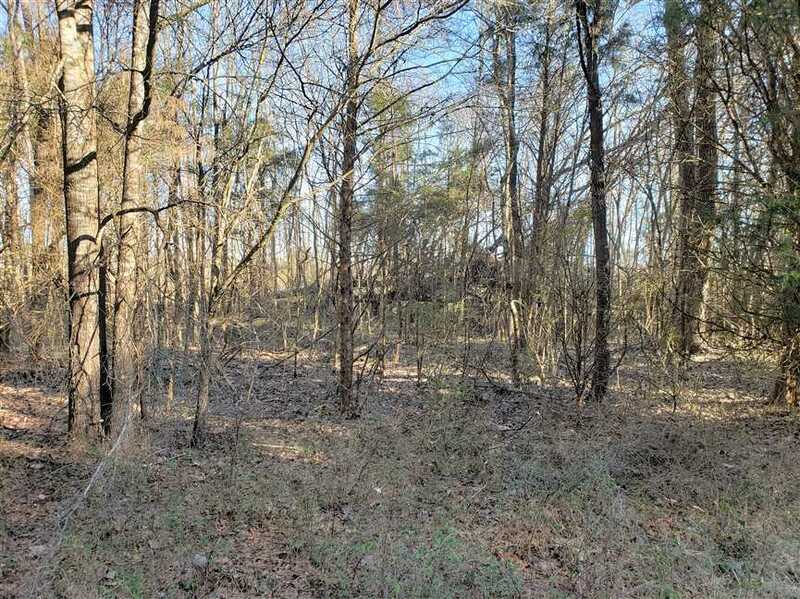 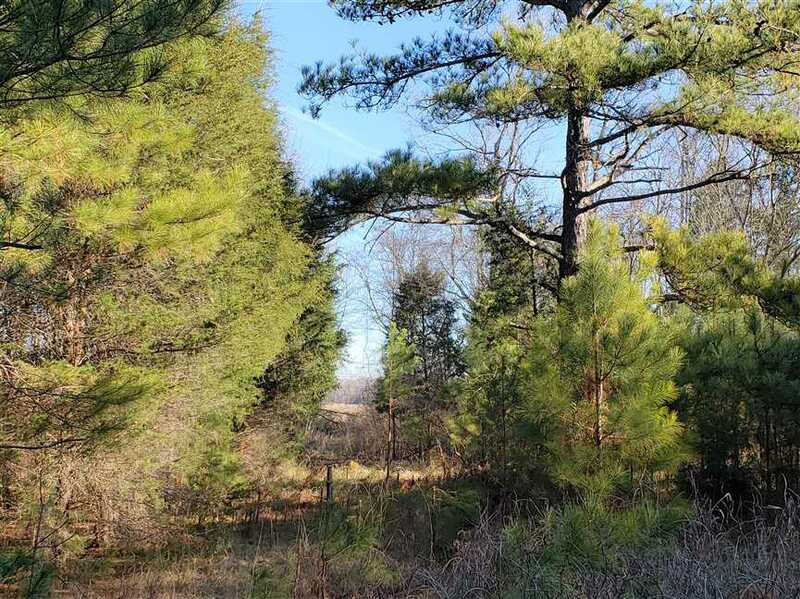 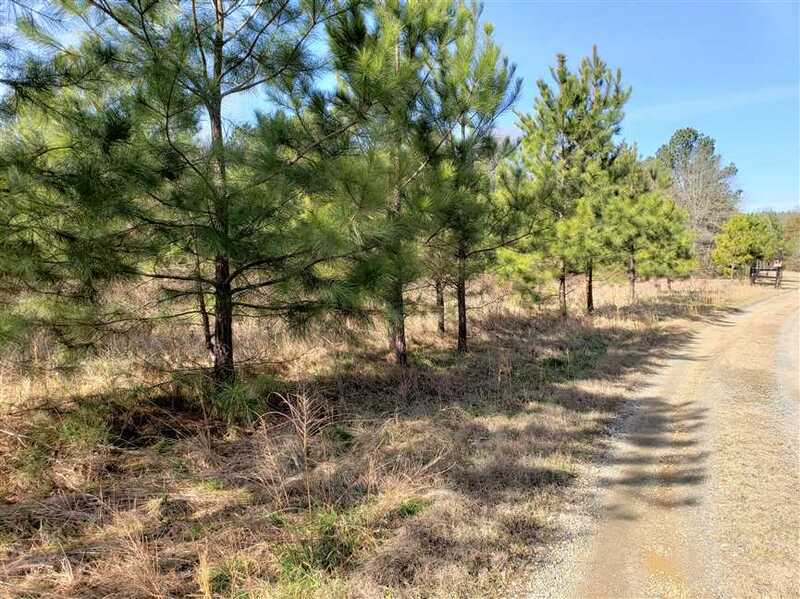 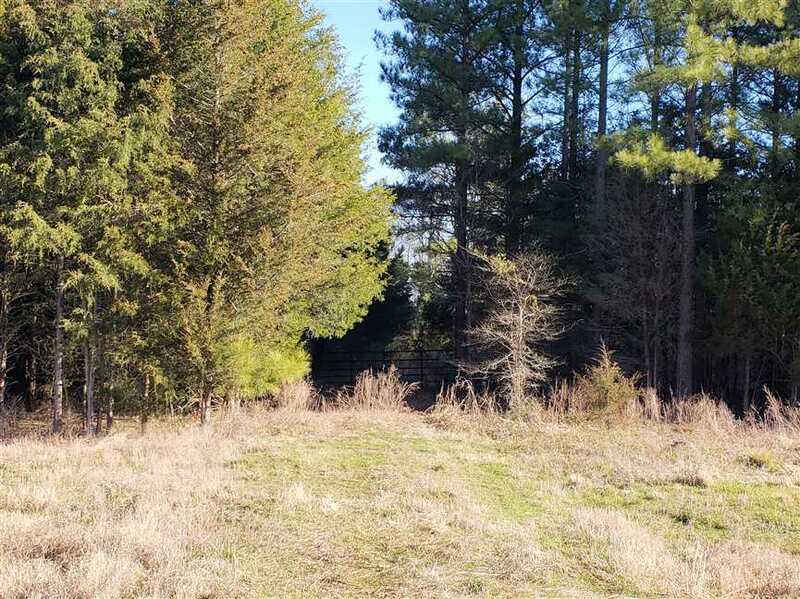 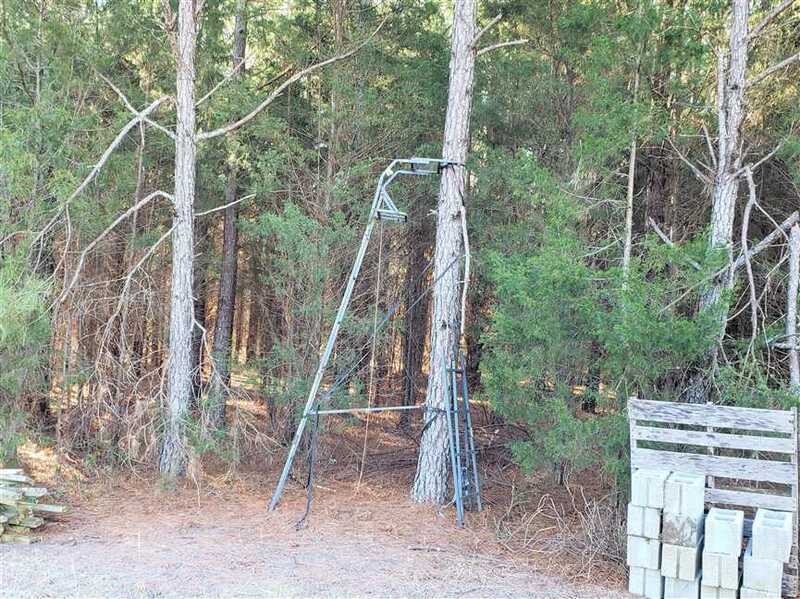 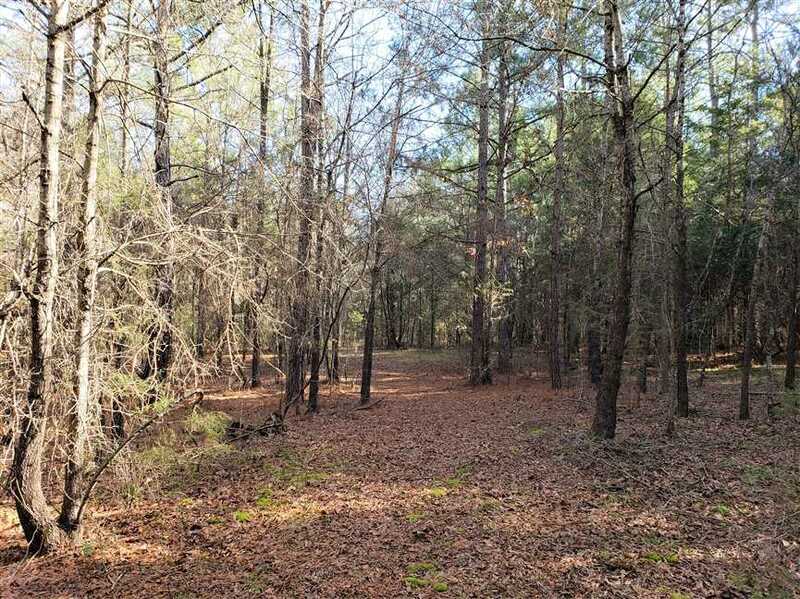 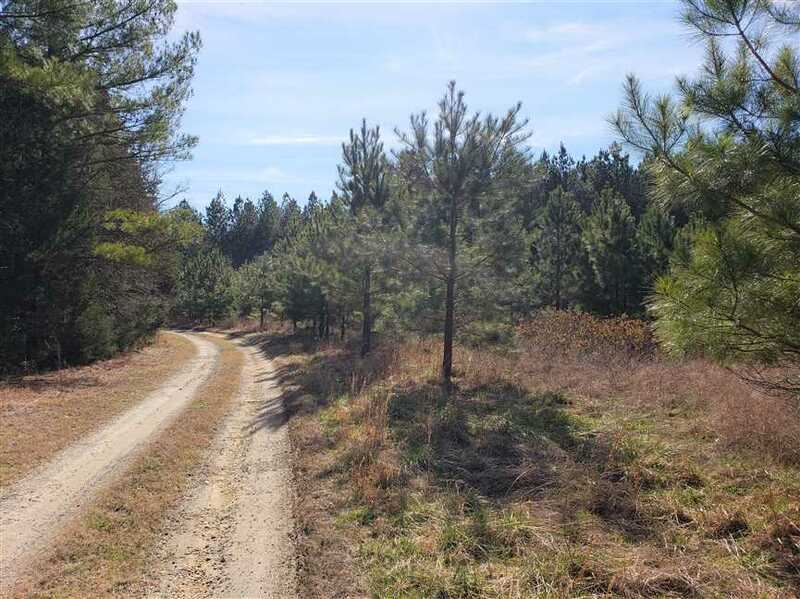 3 cleared areas for potential home sites or simply build your cabin in the woods and live in seclusion. 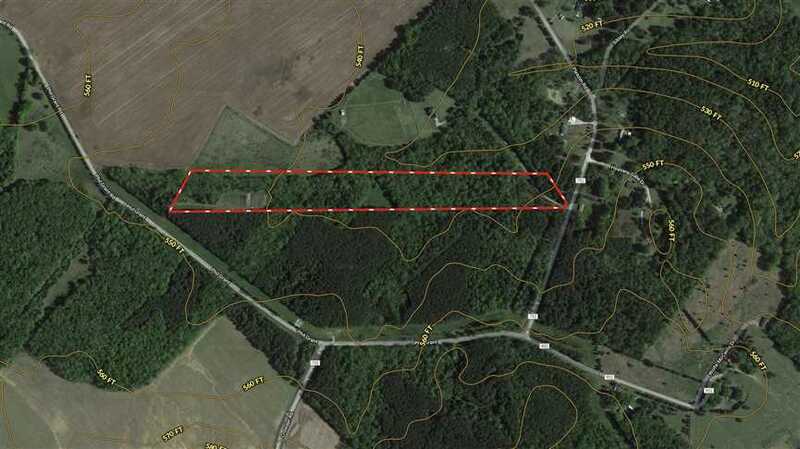 4 miles to I-77, 5 miles to Rock Hill & 9 miles to Chester provides easy access to many areas. 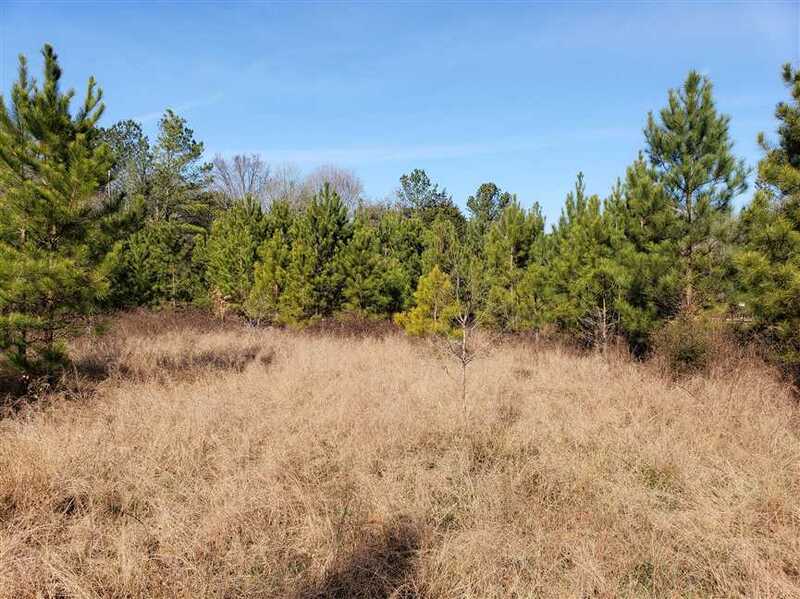 For more information, please contact Lee Whitley at 704-506-3274 or [Email listed above].